The world is grappling with mental health issues today and people of all ages and all walks of life are suffering from some stress or chronic depression. So where are we going wrong? The answer lies in ‘awareness’. We, as a society, need to be more aware of mental health issues and handle those who are suffering from it with some TLC. It is already hard for them to come to terms with the situation. When you are a celebrity, constantly in the public eye, life is bound to be stressful and more often than not, you don’t have as many ears around you to listen to you than you have eyes on you. Deepika Padukone showed an incredible act of bravely when she revealed about her depression in the media. 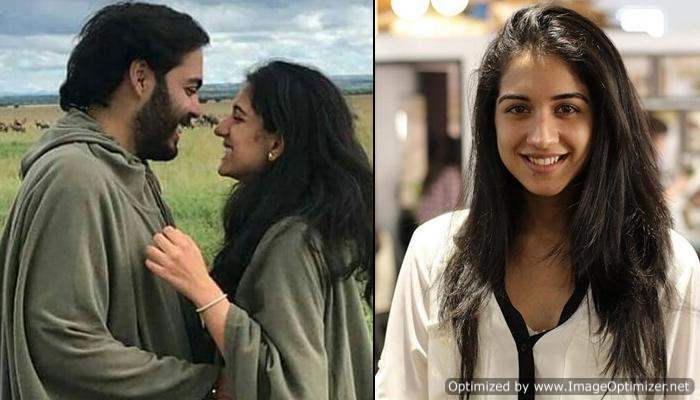 Although the actress is in a much better condition right now, she had a tough time during the initial stages. 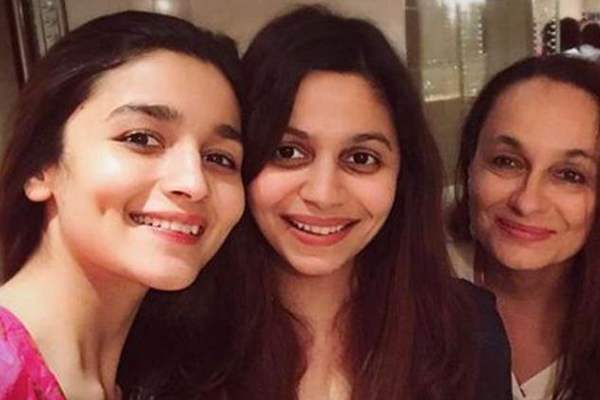 Alia Bhatt’s elder sister Shaheen Bhatt has also struggled with depression throughout her childhood. 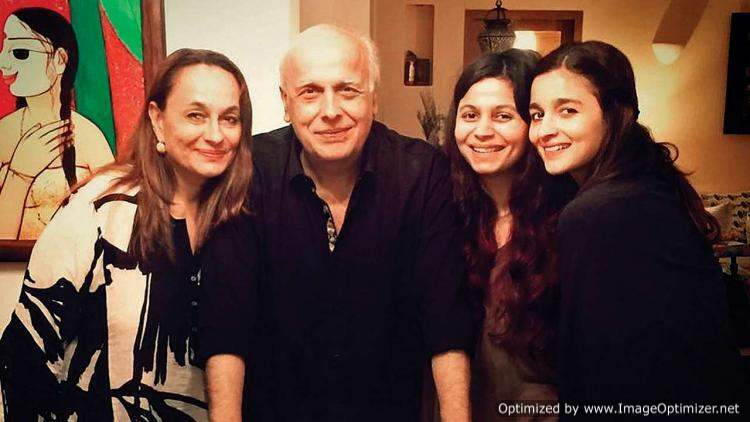 Their father and veteran filmmaker Mahesh Bhatt, who is currently awaiting the release of his upcoming film The Dark Side of Life: Mumbai City, talked about the ever-increasing cases of depression and mental illness in the world. “She also came to a point of attempting a suicide at the age of 12-13 so this is the truth of my own house,” he further revealed. 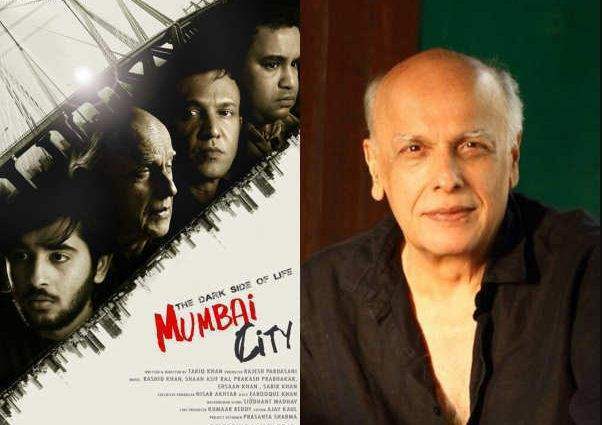 The Dark Side of Life: Mumbai City will project Mahesh Bhatt as an actor, not a director. 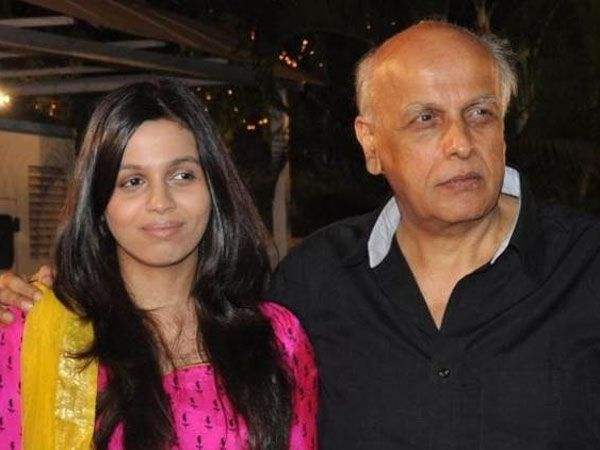 Apart from Mahesh Bhatt, the film will see Nikhil Ratnaparkhi, Deepraj Rana and Neha Khan as lead characters. Helmed by Tariq Khan, the film will release on October 05.